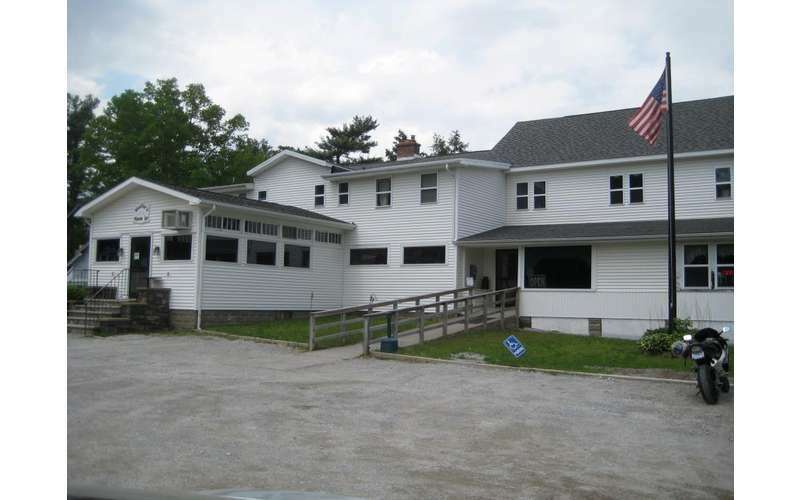 Featuring rustic charm and great food near Lake George, NY! The staff at Mollie's Mason Jar takes pride in their establishment, working hard to ensure everyone has a great experience every time they dine here for breakfast and lunch. They can accommodate large parties and are very family-friendly. This restaurant set in the southern Adirondacks was built in the 1920s as a golf club house. It is now an Adirondack rustic restaurant that serves up a mouthwatering breakfast and a scrumptious lunch. Family dining is reborn at Mollie's Mason Jar, where you can enjoy a hearty meal in their beautiful dining room with large tables and a cozy atmosphere. Mollie's Mason Jar can accommodate large parties, private parties, and is also available for catering! 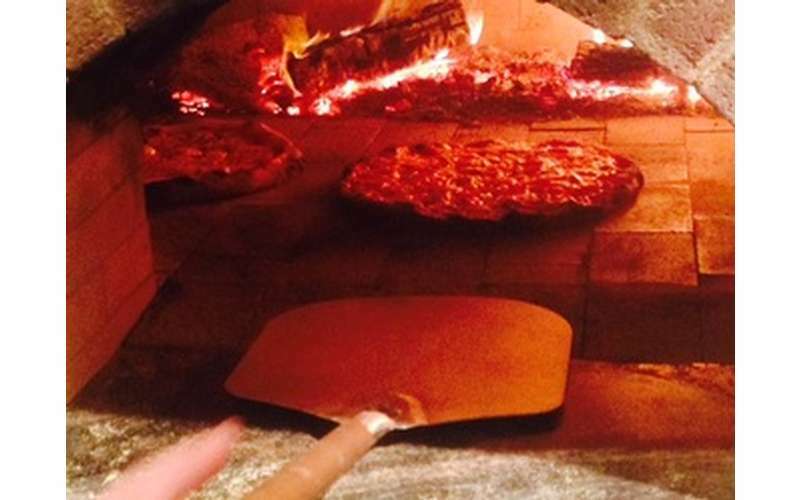 9 North Wood Fired Pizza is located right within Mollie's Mason Jar! 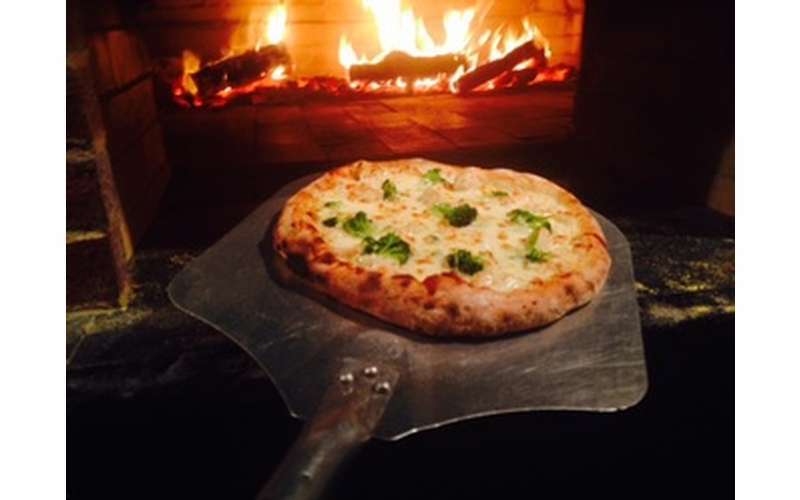 In addition to the breakfast and lunch options listed above, you can also feast on delicious wood fired pizza made right in their custom built wood fired oven. Visit their website and check out the menu!